Although I'm hardly a fashion maven (okay, friends, stop laughing hysterically), I'm going to tell you about a fashion shopping service that I love and that I'm sure you've heard of: Stitch Fix. I'm going to tell you a little bit about myself and a little bit about Stitch Fix, then I'll take you through my latest shipment (arrived yesterday), and give you some tips on how you can have success getting great clothes that fit your personal tastes. About me. 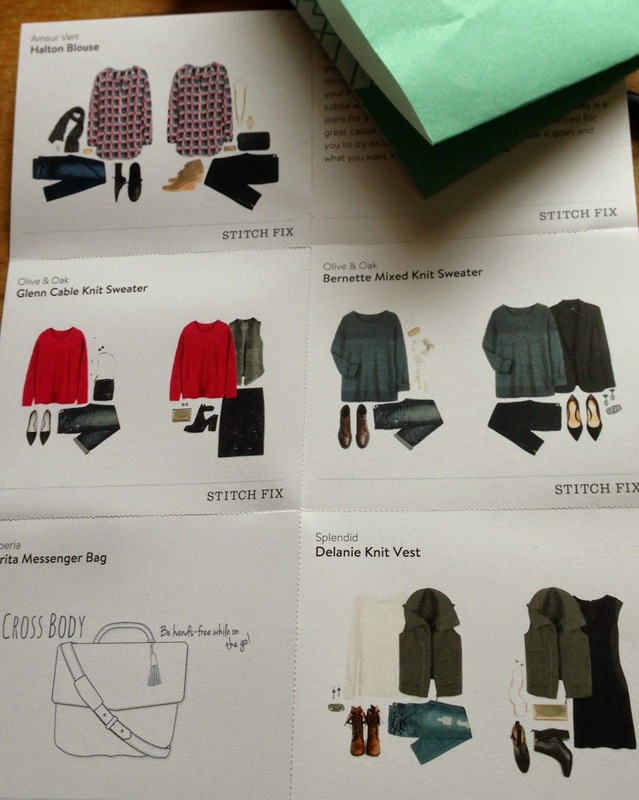 Back in 2012, my younger friends (women around age 30) were talking about Stitch Fix and the great clothes and accessories they got from the service's stylists. I was hesitant; after all I'm closer to (or even older?) than their parents, so what would Stitch Fix have for me? Right before BEA that year, I decided to give it a shot, if I hated everything in the box, the most it would cost me would be $20 (more on that in a minute). I filled out the Style Profile, scheduled a fix, and crossed my fingers. To my delight, the box contained several items I liked. I kept one blouse. Since then, I've scheduled a box each season, and the selections have been getting better and better -- fitting my tastes and budget. This month was the second time I kept every single item they sent me! How about that for good service? About Stitch Fix. For the complete rundown, check out Stitch Fix's FAQs, which give you a clear idea of everything you can expect (including the size range). In a nutshell, you fill out a Style Profile, in which you tell the stylists everything about you: age, weight, height, tastes in clothing, budget, lifestyle, and more. Then you Schedule a Fix and add a note to your personal stylist, telling her if you have any special requests (for example, you might need new dresses for work). For each fix, you pay a nonrefundable $20 fee; you pay no additional fees (including shipping) and are charged for only what you keep. Each box contains five items (clothes and accessories). When your box arrives, you have three days to try on the items, make a decision, and return unwanted items in the prepaid, preaddressed return envelope. Once you've decided what you want, you check out and leave feedback. If you buy all five items, you get a 25% discount on the entire purchase. 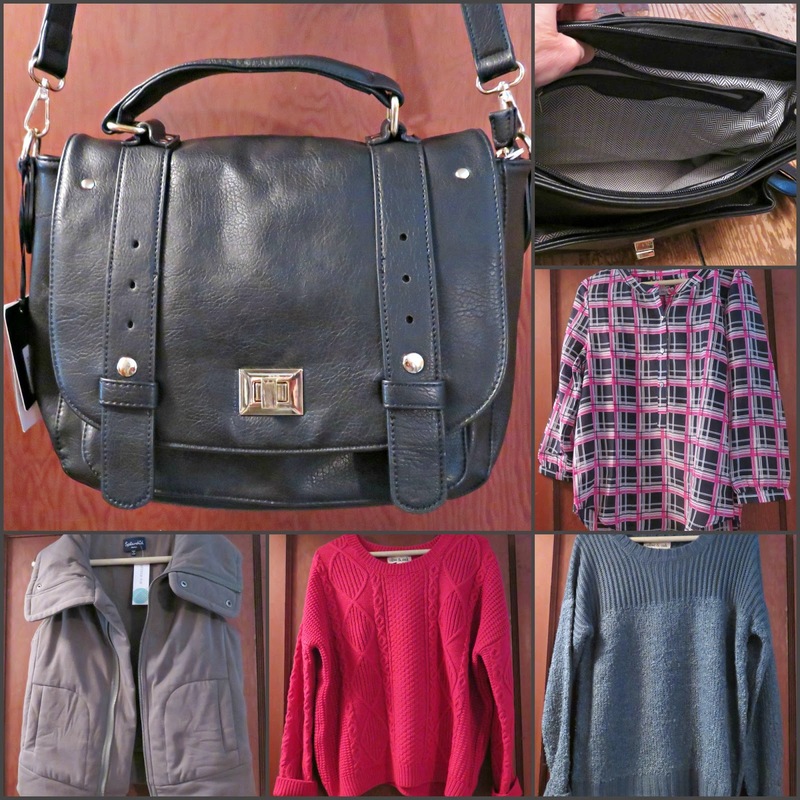 The first thing I opened was the Eperia Clarita black messenger bag. It's a cross-body bag with an extra handle that's big enough for all kinds of gear when I'm out and about. I love the zippered main compartment, the cute lining, the matching zip pouch (not shown), and the details. The next item was the Splendid Delanie knit olive vest. I was not in love with this at first sight because I wasn't sure about the collar. But once I put it on, I knew I'd get a ton of wear out of it; it's soft, warm, and a great neutral color. Next out of the box was the silk Amour Vert Halton Blouse in navy and pink. I love silk because it's comfortable most of the year, and this cheerful blouse fits me perfectly and can be dressed up or down. I'll get a lot of wear out of the two Olive & Oak sweaters--the Bernette Mixed Knit in teal green and the Glenn Cable Knit in fuchsia. They are soft, warm, and comfy on their own but would work well under a jacket or over dress pants as easily as over jeans. Each item fits my style and my body. Note too that the styles are fairly classic and ageless but still up to date, which is exactly what I wanted. If you like frilly and girly or trendy and urban, you'd get those styles in your box instead. Two notes. One thing to understand about Stitch Fix is that they do not send you outfits, not that you couldn't wear some of the items together. Instead they are sending you pieces to augment your wardrobe. Second, for each clothing item, you get a style card (at right), which shows you two suggested outfits, so you have some help in how to put together your own look. Style Profile: I filled this out as accurately as I could. I didn't lie about my weight, age, height, or clothing size. I was very clear in the comment section about what I like to wear and what I don't like. I have revisited this section often and made changes when needed. Pricing: In the profile, you'll have a place to set your budget. Although I don't want to make mine public, I will say that I didn't pick the lowest price range for any of the categories. Only once in 11 boxes did I send something back because I thought the quality was bad. Pinterest: Create a style board at Pinterest (here's mine) and link it to your Style Profile. Although I haven't made notes on every photo I've pinned, I do try to say something helpful so my stylist can look over the pictures and get to know my tastes. For example, in the note she included in yesterday's fix, my stylist said she noticed I had pinned several vests, so thought I might like one. 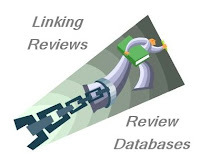 Feedback: Here is the key. When you check out after you've decided what to keep, you have a chance to leave feedback on each item and then on the box as a whole. Do this! Keeping in mind that you don't want to be mean, you still must be very honest for both the things you keep and the things you return. I say up front that something doesn't fit, isn't my taste, or is a bad color. Sometimes I love something but I already own a similar item. I try to be very, very clear about what I love and what I don't love about each item, whether I keep it or not. I think this is key. Your stylists can't read your mind. Requests: Finally, when I schedule my fixes, I add a note to my stylist saying exactly what I want. For example, each box before BEA, I mention my trip to New York and ask for something that will take me from convention floor to a dinner out. They always come through. 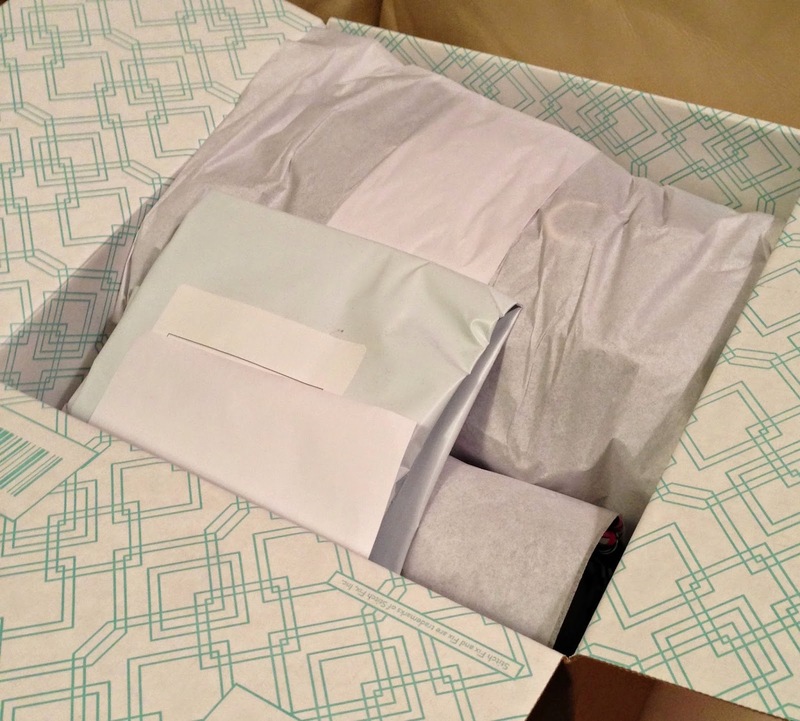 I've been getting a box every eight weeks or so, and each time I love Stitch Fix more and more. So there you have it. If you have further questions, just ask and I'll try my best to answer. I actually hate this kind of thing, but I'd be dumb not to mention it: if you'd like to try Stitch Fix, and you use my referral link, then I get a small credit to my next fix. Note that this post is entirely mine: not sponsored in any way. i am not sure i would like this but its great it works for you … i bought a pair of Olive and Oak pants a year ago Oct when i was in Chicago and i love love love them .. i wish i had more like them but after checking the Olive and Oak website i think they only did them for one season .. oh well .. wear all your new stuff in the best of health .. i do like that bag! I've been so on the fence about this! I'm very interested but I'm in la-la land thinking that I can still lose 10 pounds before I do any shopping (and also when everything in my closet will magically fit me nicely again). Of course by the time I lose said 10 pounds (if I do), I'll likely be pulling those maternity bins out of storage again. Sigh. Have you ever received jeans in your fix? This is what I REALLY need. I know this is out of your comfort zone perhaps, but this post was great at explaining how to make Stitch Fix work for you. I'm impressed with the details you can tell your stylist, and the Pinterest page too. I think you should have modeled! Have a great day! I have been resisting Stitch Fix for months, although most of the folks who are trying it seem to be pretty pleased. But I'm giving your comments more weight because you and I are closer in age (and height) than many of the other Stitch Fix users I know :-). Thanks for all the details--and I LOVE those sweaters! Ok, you talked me into trying it. Wow! I hate clothes shopping. Plus I mostly come home with the colour black. I know I need to branch out a little more and expand my comfort zone clothing-wise. I'll have to check them out, see if they extend their service to Canada! That sounds interesting to me. I hate shopping, I think I am the only woman in my office who isn't geared up to hit the malls for shopping events! Once I save some cash I will try this and remember to use your referral. Checking out your Pinterest board now. I find this idea absolutely fascinating. I remember when Meg tried it. I'm just so hard to fit and I'm really picky, but it is intriguing. Maybe some day. I love the idea of a sort of impersonal, personal stylist! Those style cards are genius. 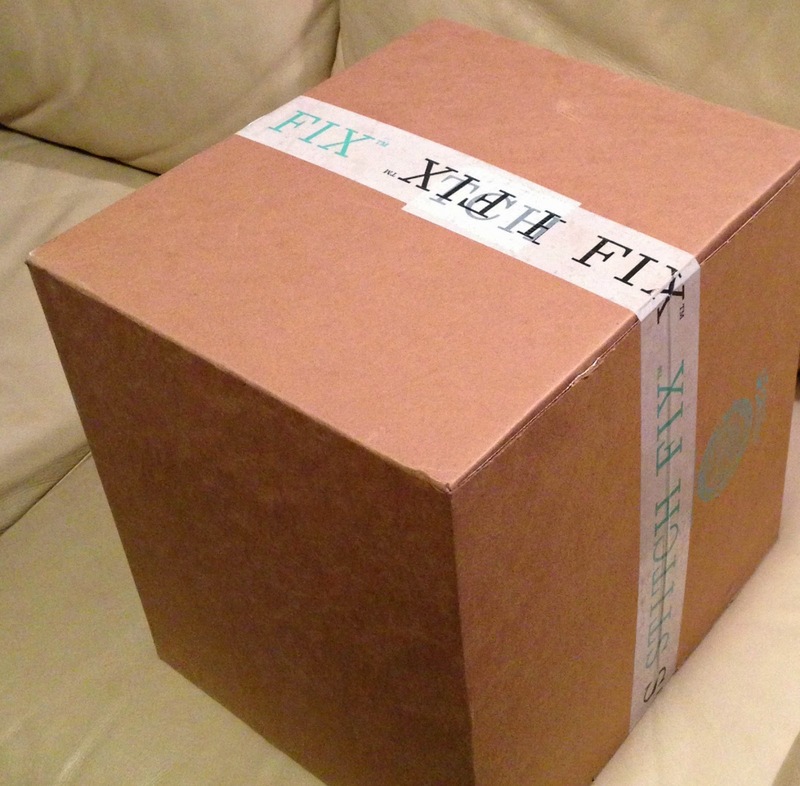 I love this idea and I wish Stitch Fix operated in the UK. I'm glad it's working out so well for you! I love your post! I've only ordered one fix from Stitch Fix, but kept most of the items. Your tips are perfect! I JUST scheduled a fix a few minutes ago and remembered that you wrote this post. I'm going to take your advice and update my Pinterest board, so the stylist will know what I want. Thanks! Thanks for the tips! I've been going back and forth on whether to try this (like Trish, I keep thinking when I lose a little weight then it will be worth it!). If I do, I will definitely need to spend some time on Pinterest setting up some boards to share what I like. That seems like the best idea (from what I've seen). I LOVE Stitch Fix. Looks like you got some really great pieces!